Welcome to Typebeats.com! If you need a Migos type beat to write a hit to this is the place to be! 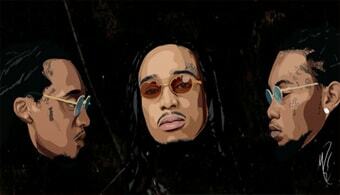 Type “Migos” in the top search bar and you will find all available Migos type beats! Do you want to filter the Migos style beats? You can use the “Search track types” function in the main player to find the specific type instrumentals that you need. "Tip Toe" is great modern Migos type beat with hook which has huge commercial appeal. The hook has a super professional sound. We deliver the hook without tags upon purchase or download. Lets make a hit! First of all, let's start with "Dab Season". It's is a piano style 2019 Migos type beat with a Dark gangsta feel. The trap drums and bendy 808s really tie this track together. 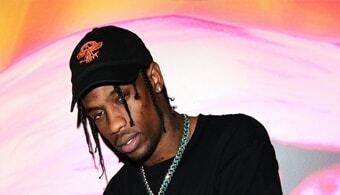 Even though the beat is grimey and hits hard it still has major (club) hit potential. "$u$hi" is a Migos type instrumental beat that has all ingredients for it to make a huge song. Extravagant melodic sounds, a simple yet catchy feel and uptempo trap 808 drums. In conclusion, The Culture is strong with this one! 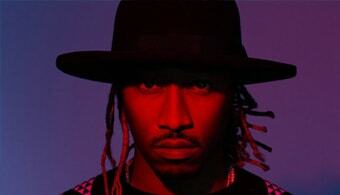 "Huncho" is an uptempo Migos type instrumental with catchy detune electric piano as the main sound. Also, this type of style is really popular. For instance, Migos member Quavo had several similar beats on his recent album. "Freak O Da Weak" is a free Migos type beat download. However, that does not mean you can use it for any type of commercial purpose (see FAQ). Anyway, soundwise, you can probably best describe it as an Atlanta type instrumental that's work greats for the club! Download "Freak O Da Weak"
The Migos are one of the trendsetters of modern day trap type music. Therefore, these Migos type of beats are a must in any worthy "type beat" catalog. Obviously, there are few specific core elements a hard Migos type instrumental should have. For instance, hard drums. Snappy hi hats. And last but certainly not least: heavy Atlanta type 808 bass action. To ensure that we create top notch trap hits we use these elements in every Migos type beat that we make. 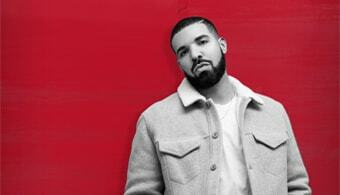 In addition, we also provide top notch Migos type beats with hooks such as TipToe or Graduated. That being said, if you need an instrumental with a Migos style sound you are definitely in the right place! All (free) Migos type beat instrumentals are courtesy of our team of multi-platinum producers!